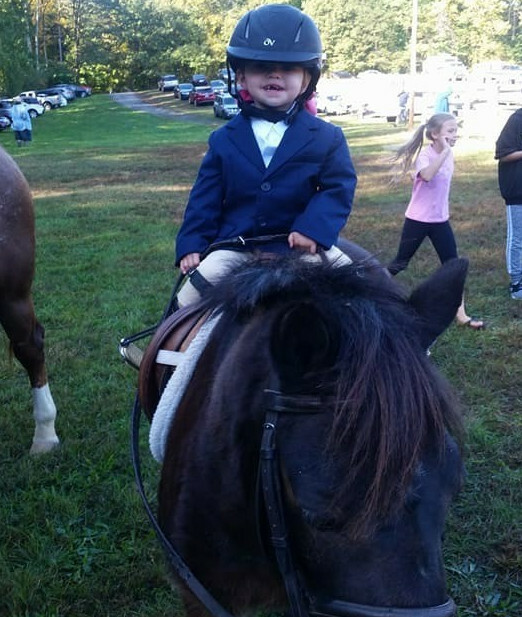 Programs at both facilities are designed for Beginners, Novice, Intermediate & Advanced Riders from age 5 yrs to Adults. 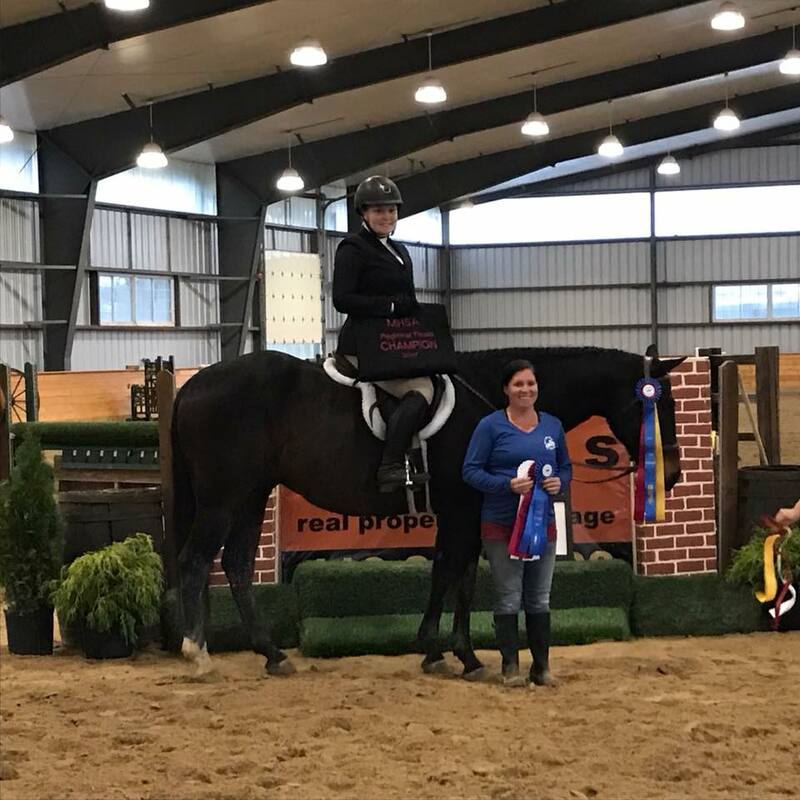 We provide balanced seat equitation, English, Hunter-jumper, Dressage and Western instruction by highly qualified instructors. Safety is of prime importance and we always operate with that in mind. Enticement Stables: We offer learning experiences in a fun, family atmosphere where our trainers/instructors focus on Beginner to Novice students. Obligation Farm: Our trainers/instructors design lessons and programs for Novice, Intermediate & Advanced students. We suggest a 1 hour Private Lesson until the rider can fully control their mount, then a Semi-Private or 1 hour Group Lesson. More serious students may stay in a 1 hour Private Lesson to work on skills & needs of horse/rider. We ride outside/inside year round. For severe weather (snow, ice, storms) we follow the AACO Public School System schedule. Lessons can be rescheduled as a make up.